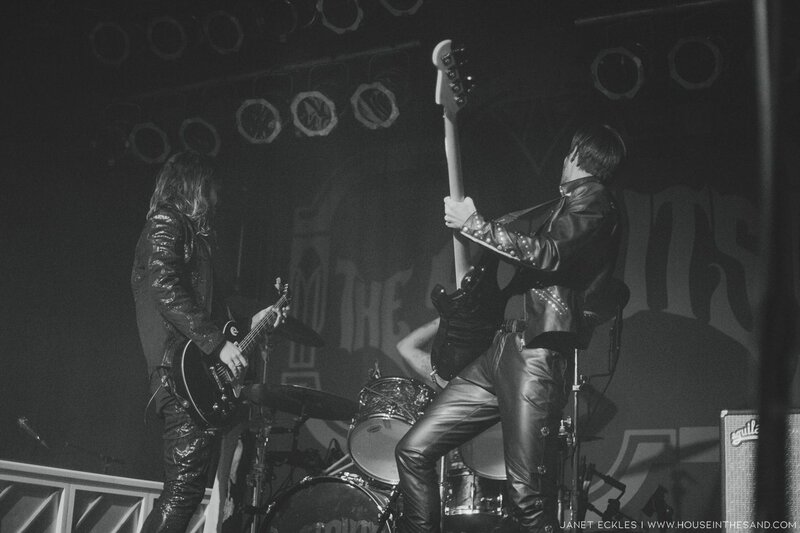 One could definitely say that we are making the most of gig season. 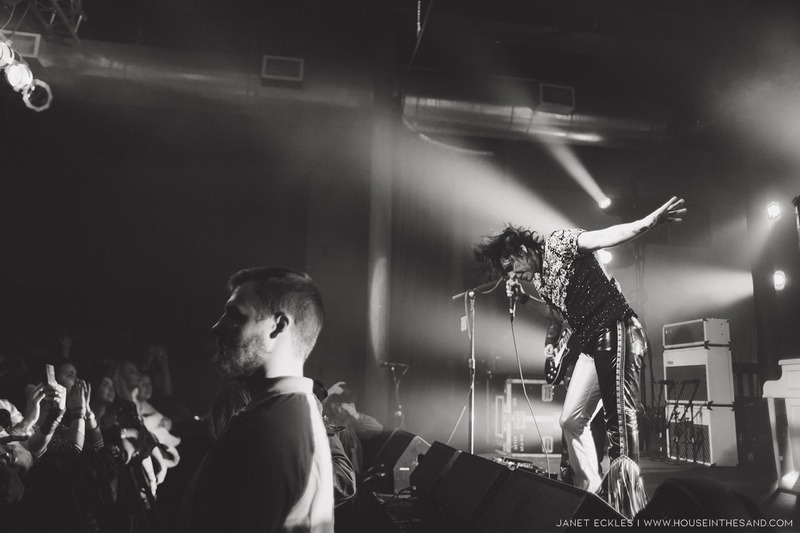 With members all over the world, we've got gigs lined up all over the place and sometimes even are simultaneously photographing shows for you - which honestly is the coolest. 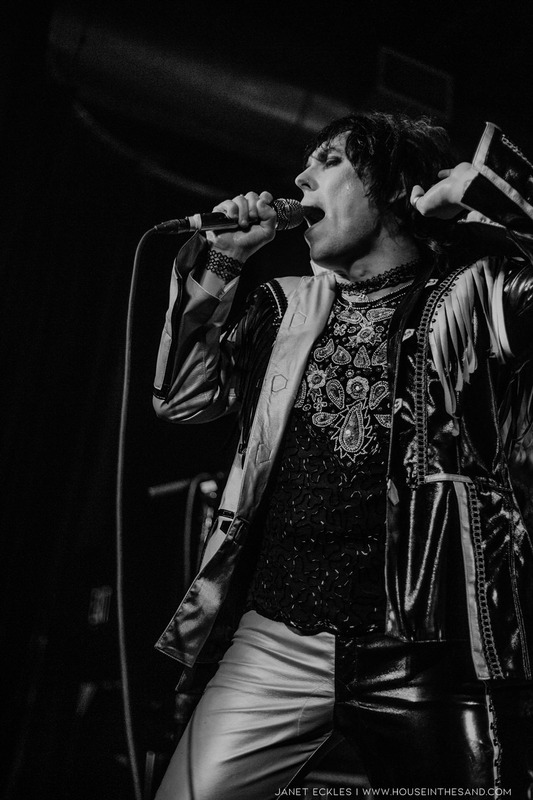 I guess it would be a cool thing to ask you lot which gigs you'll be attending this month? 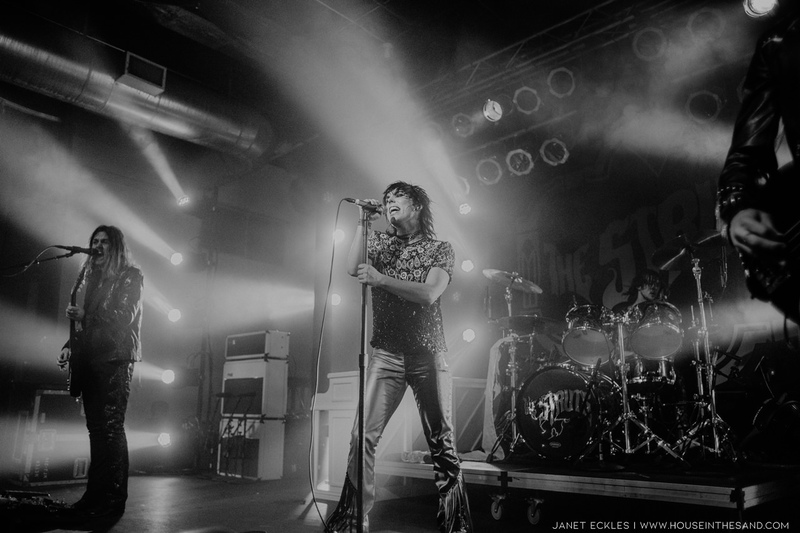 Let us know via any of our social media channels and maybe one of us will see you at a show. 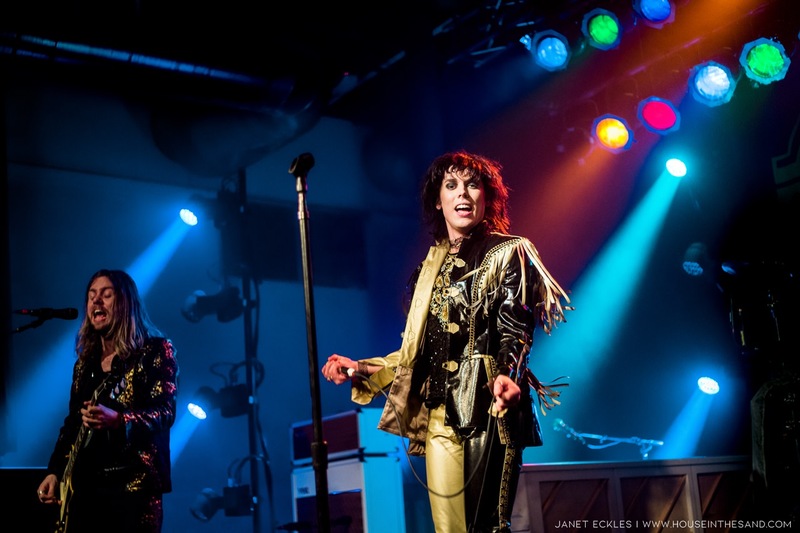 Last week Janet Eckles went to photograph The Struts for us all to enjoy. 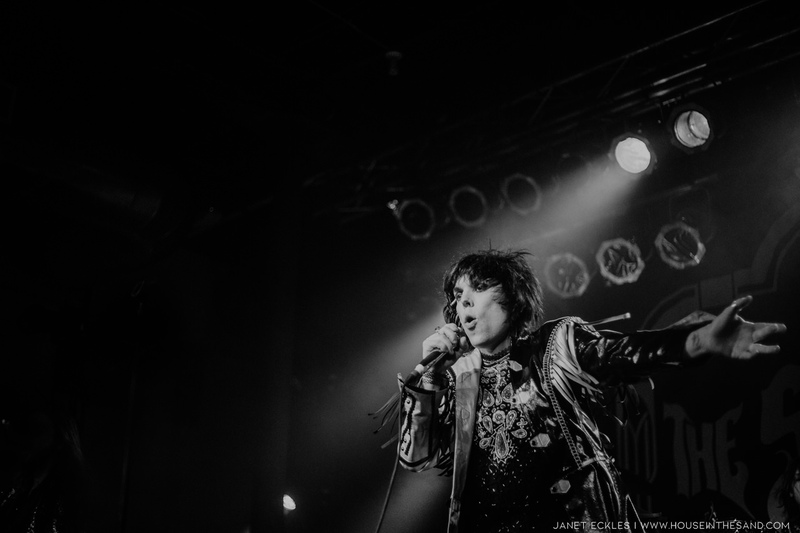 Below you can read her little review and see the photos she took that night. 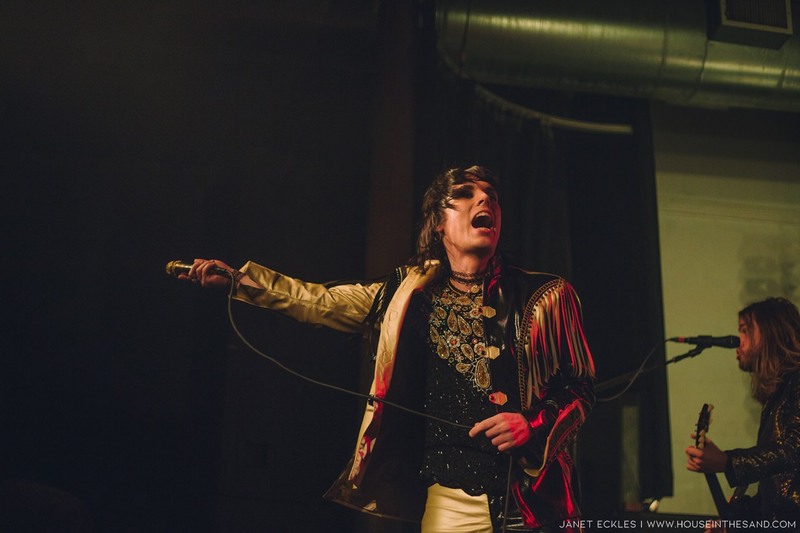 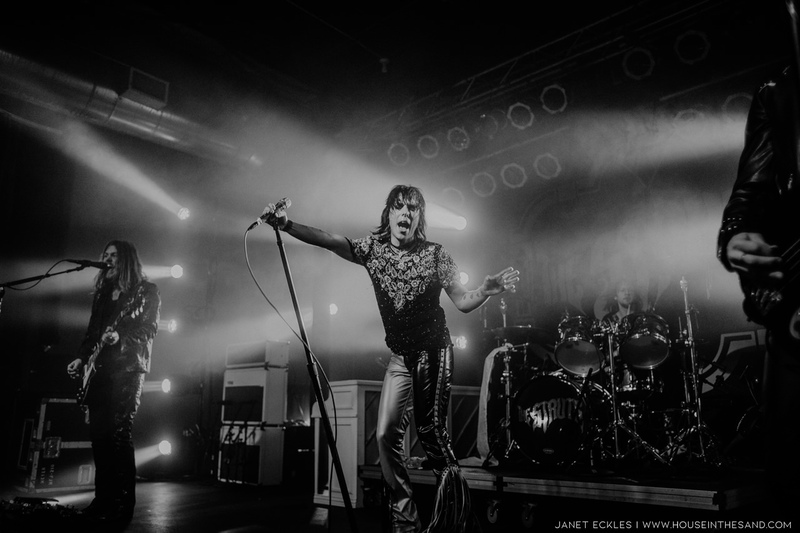 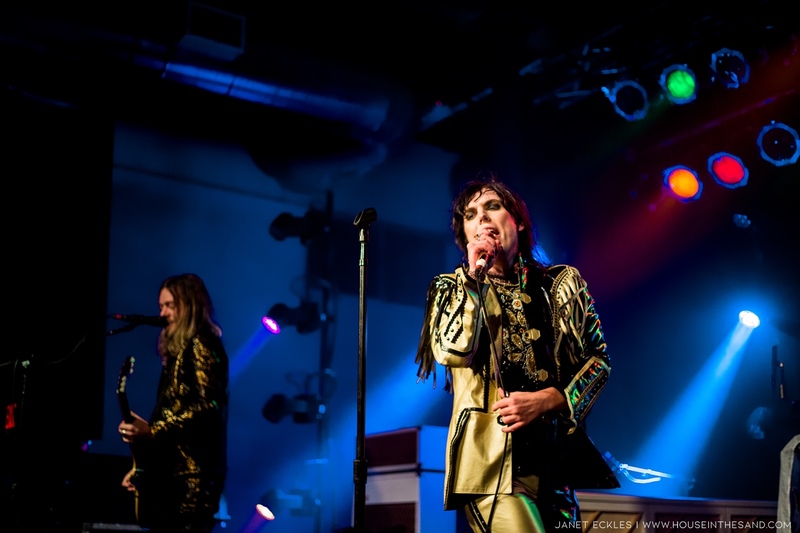 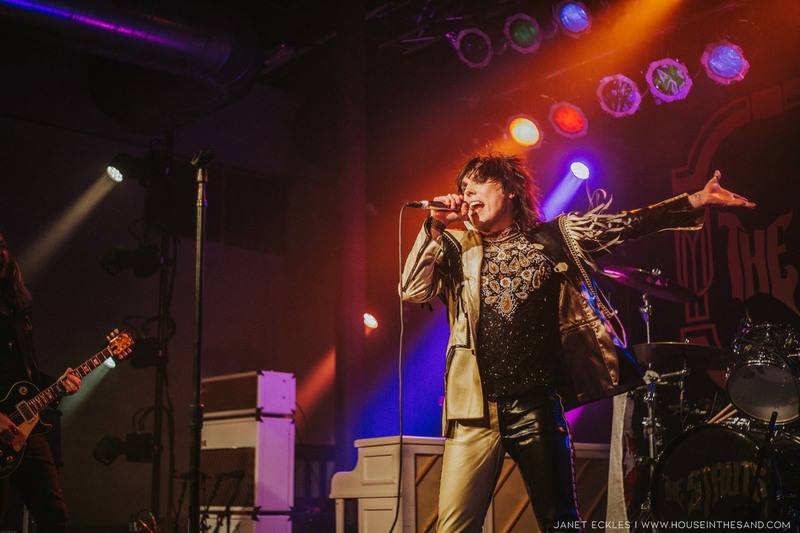 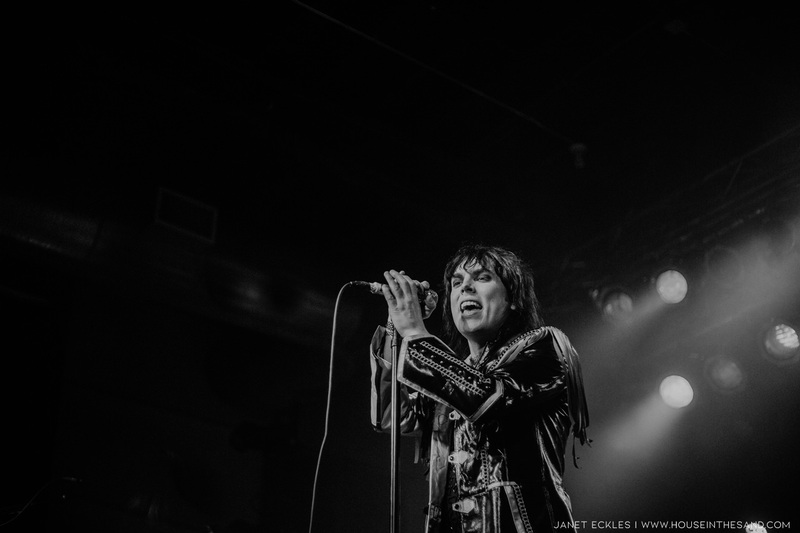 The English rock band The Struts, supported by The Glorious Sons, took the stage in Des Moines on Monday evening. 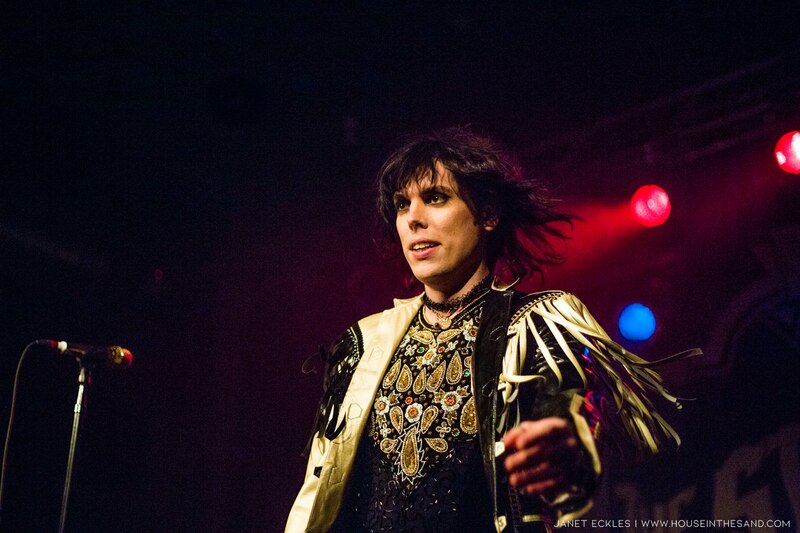 The Struts are touring in support of their second studio album, "Young and Dangerous", released one month prior. 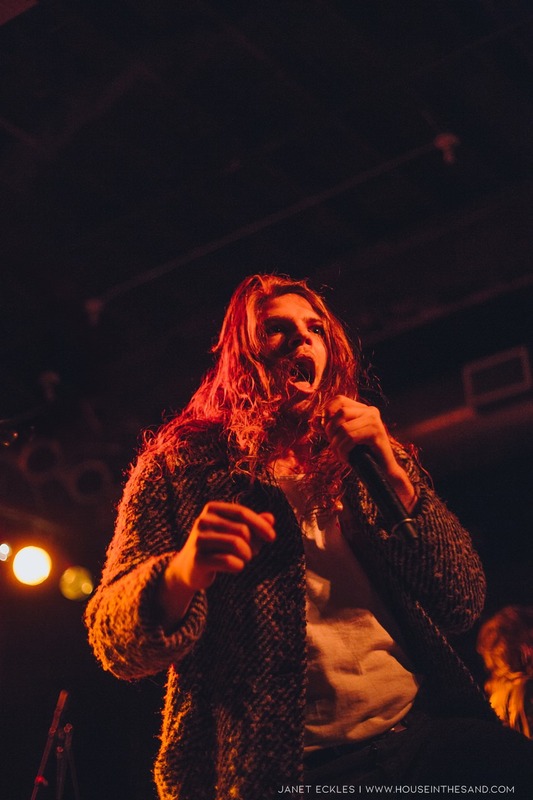 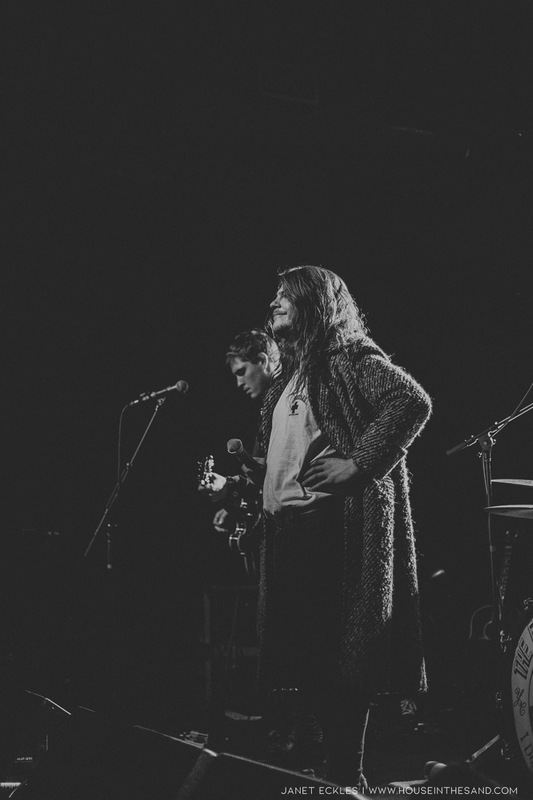 The Glorious Sons, a group from Ontario, began the evening with intense energy despite enduring multiple technical difficulties during their set. 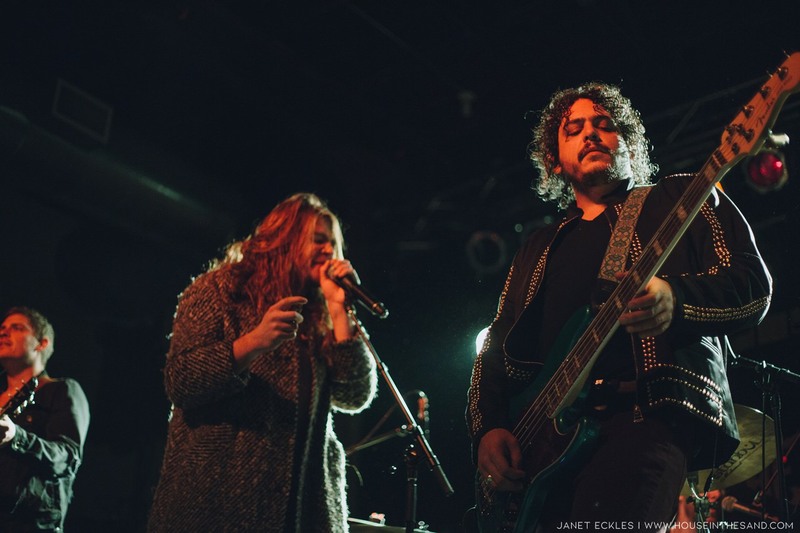 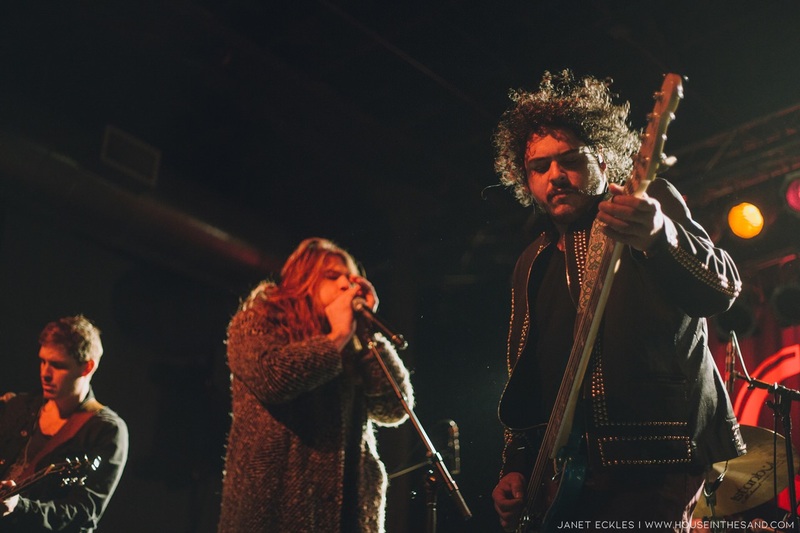 Their songs, which mostly came from their most recent album and an even mix from their previous two, touched on themes of substance abuse, heartbreak and emotional vulnerability. 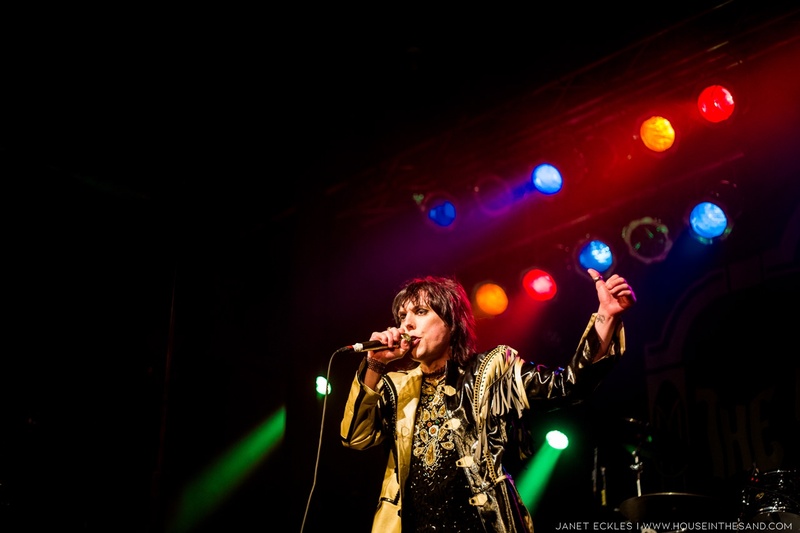 They also covered The Rolling Stones' "Gimme Shelter". 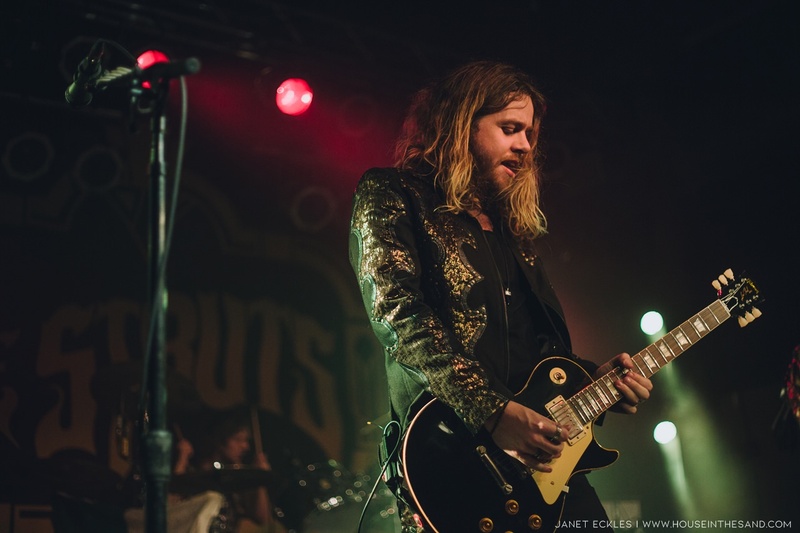 The crowd eagerly shouted each lyric and jumped along with front man Brett Emmons. 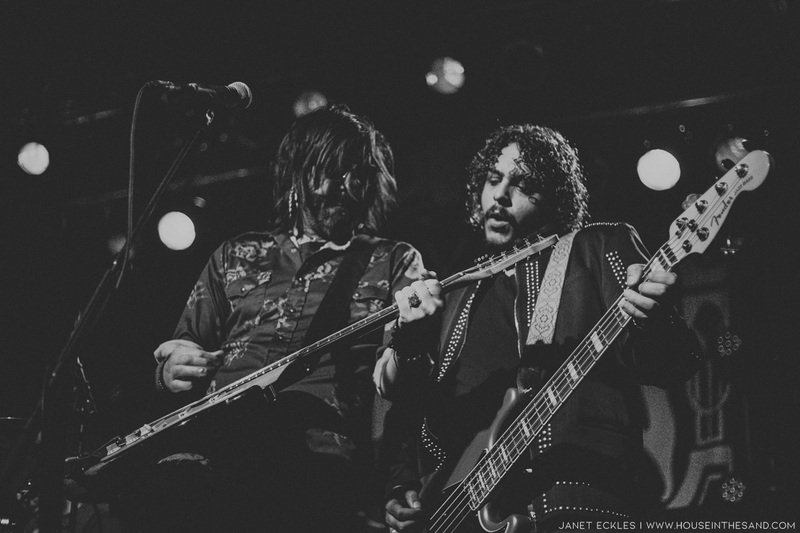 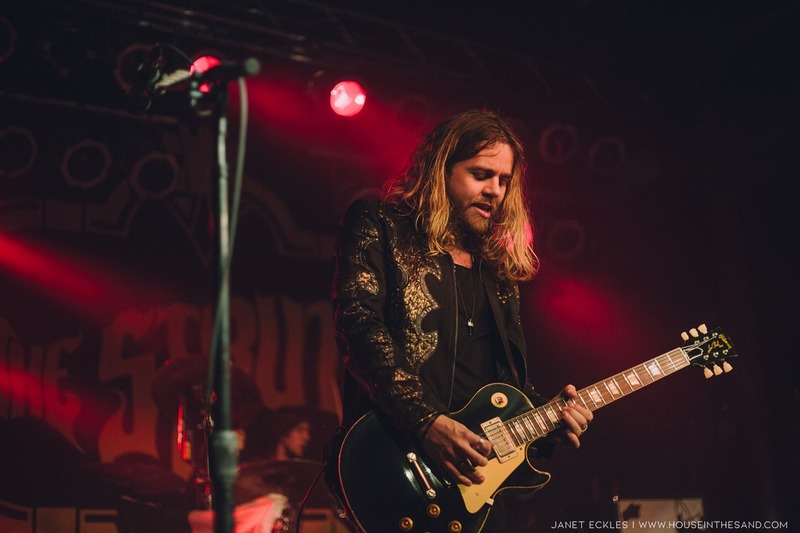 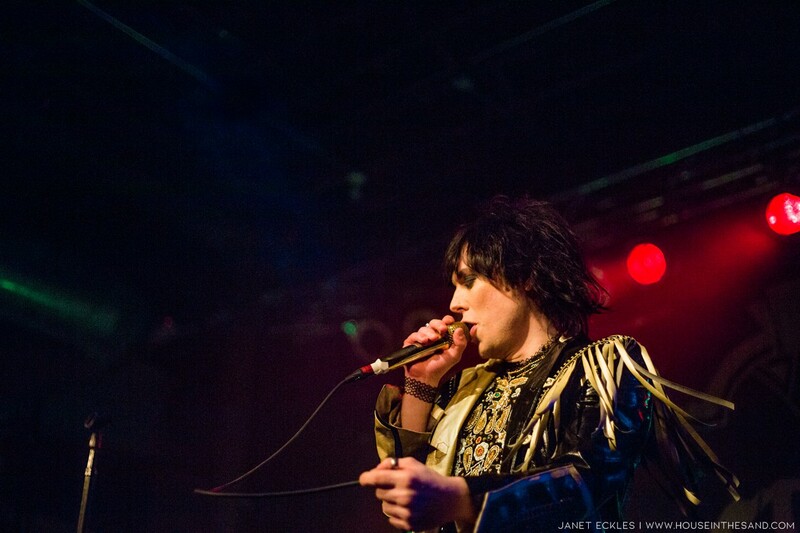 The Struts launched into their most recent single "Body Talks" as soon as they hit the stage. 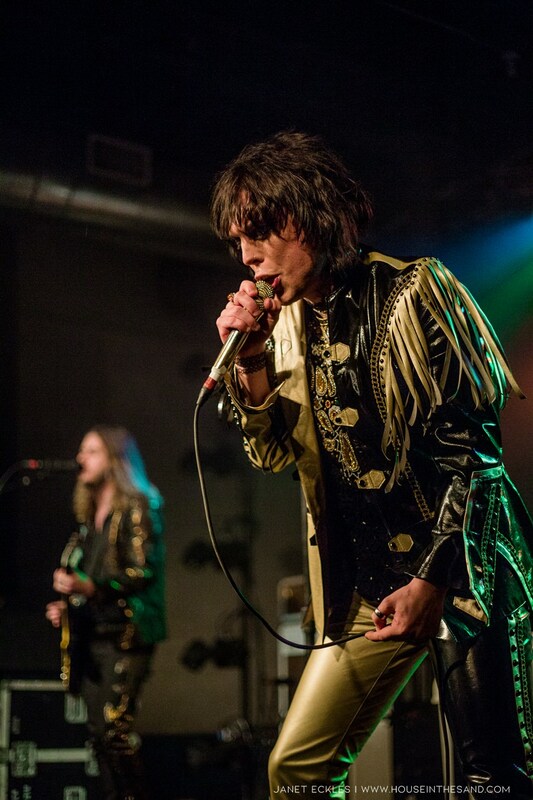 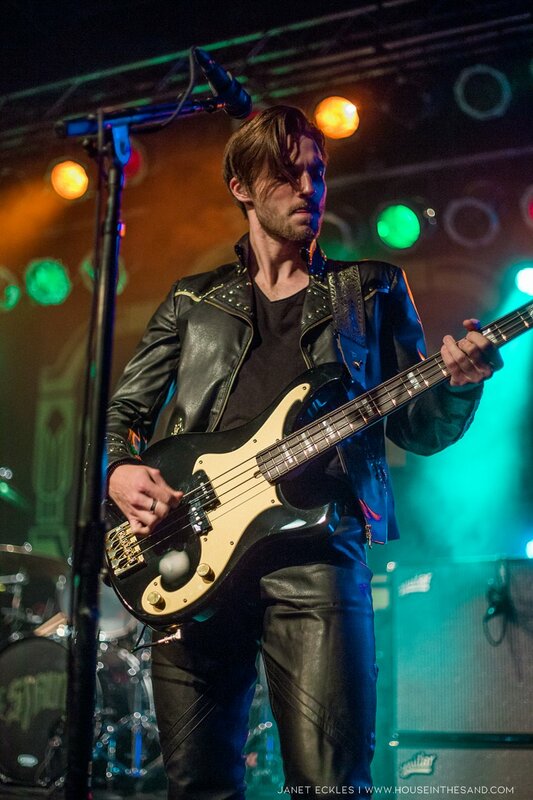 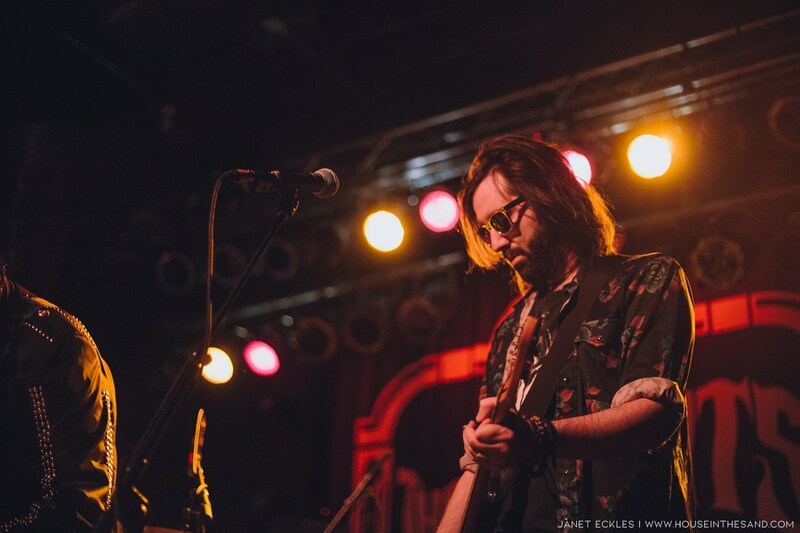 Lead singer Luke Spiller re-defined the role of the typical front man that evening. 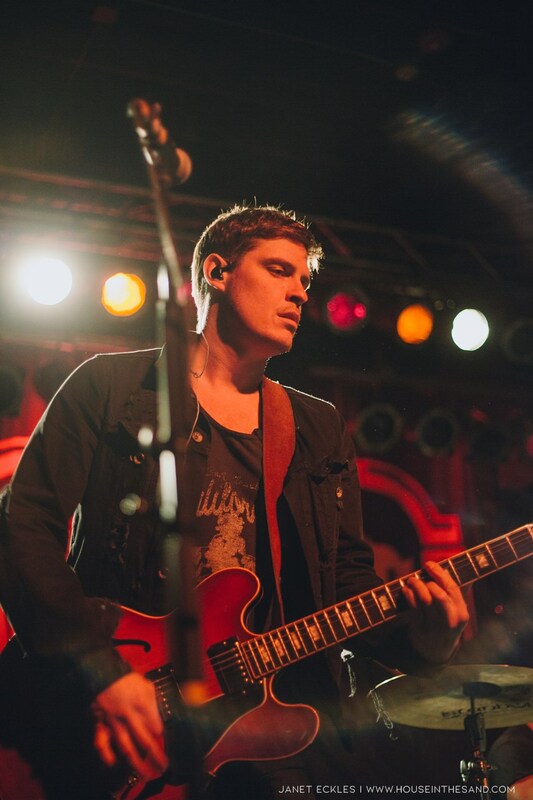 He made it clear that the most important aspect of his role is to provide the audience with an interactive experience. 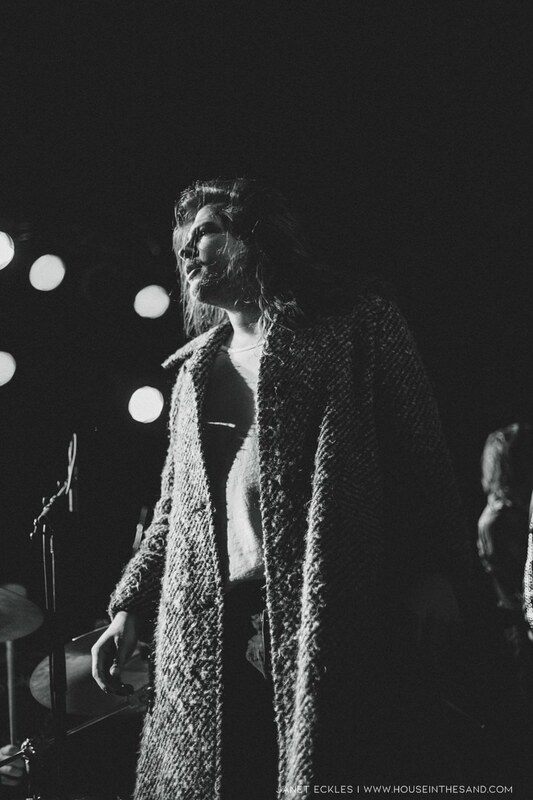 Glamorous and wild, he rarely stayed in one place (or outfit) for long. 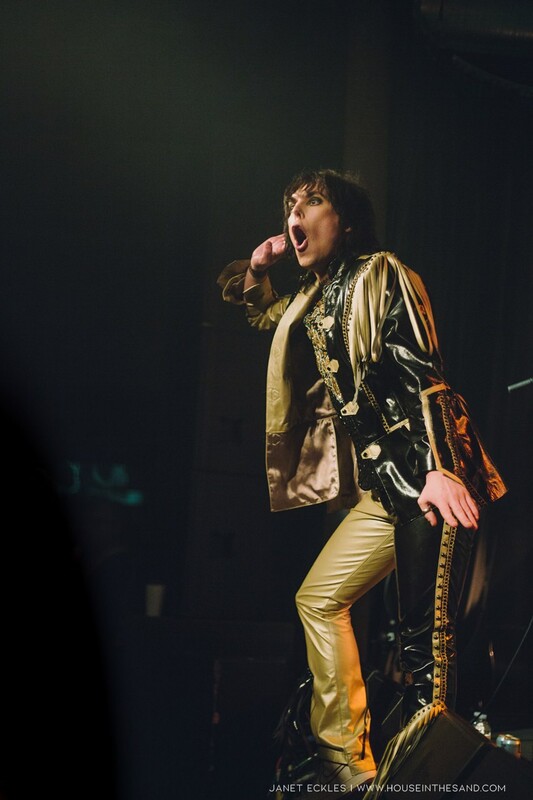 He even joked that the band didn't have a budget for fireworks or confetti canons because he had spent that money on his theatrical costumes. 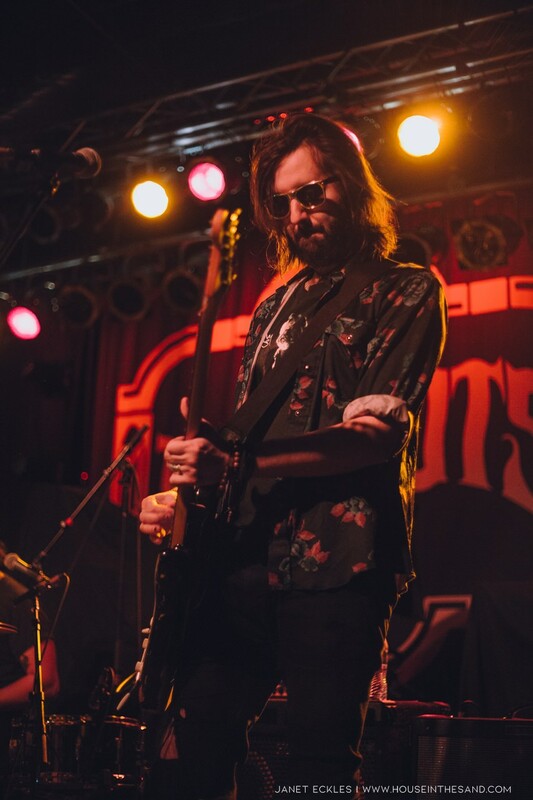 Halfway through their set, Spiller invited a fan onstage during their rendition of Springsteen's "Dancing In The Dark". 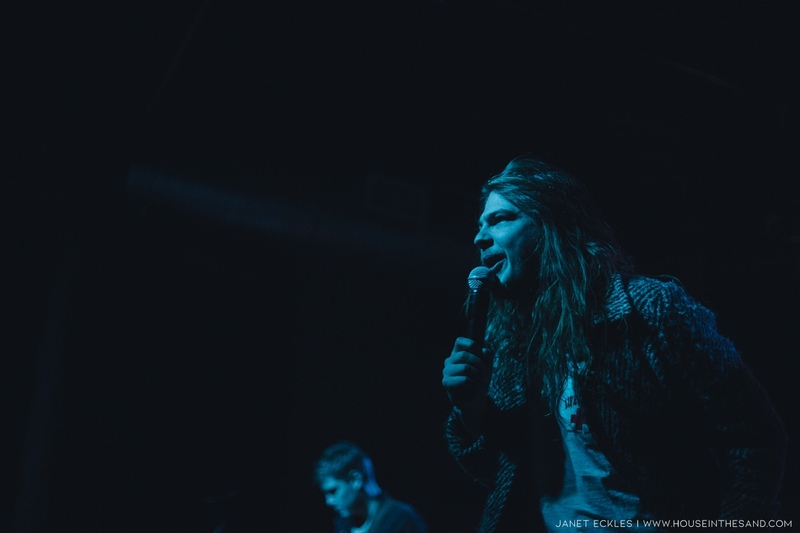 He encouraged her as she assisted in leading the audience in a venue-wide sing-along. 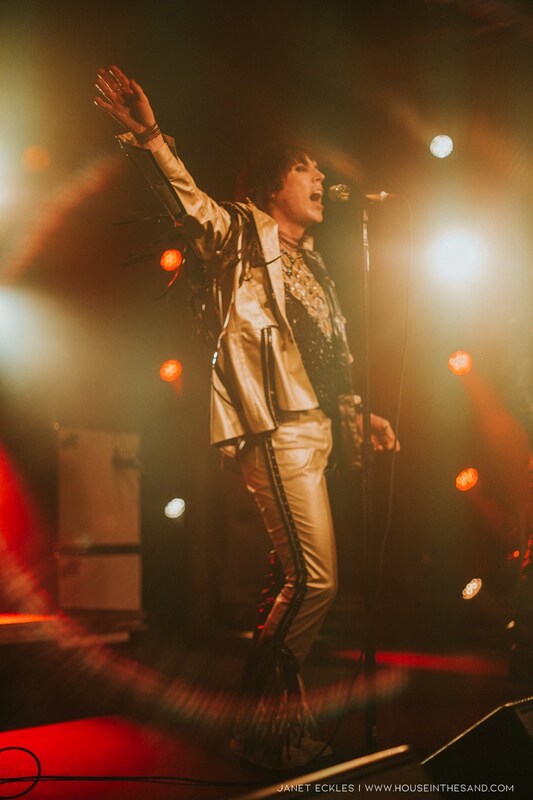 The Struts performed an even mix of hits from both of their albums, which had the audience in a dancing frenzy their entire set. 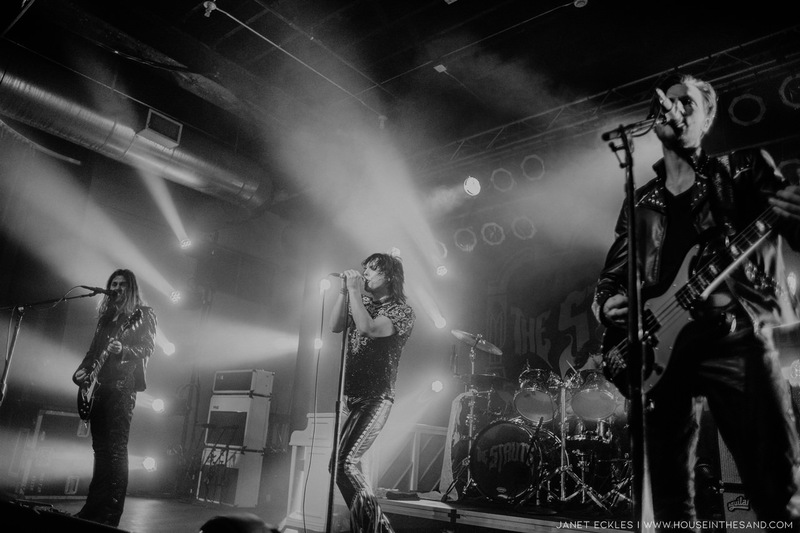 They closed the night with their first single from their debut record, "Could Have Been Me". 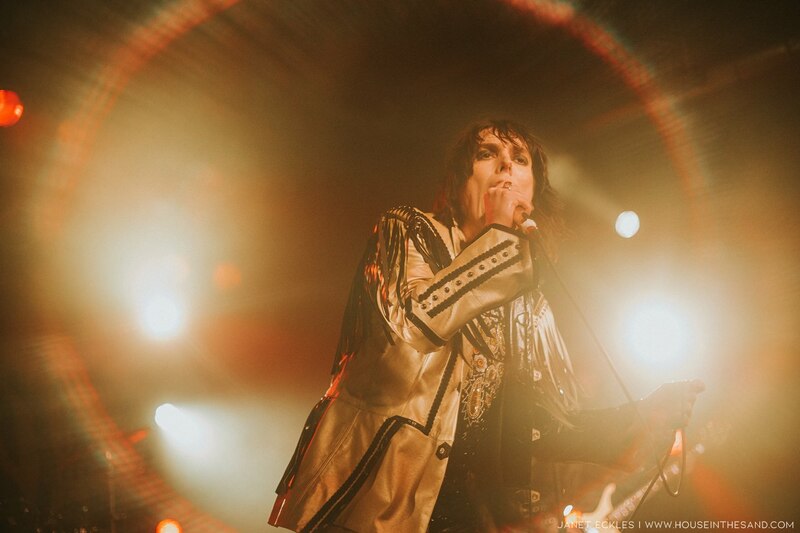 We hope you've enjoyed the review! 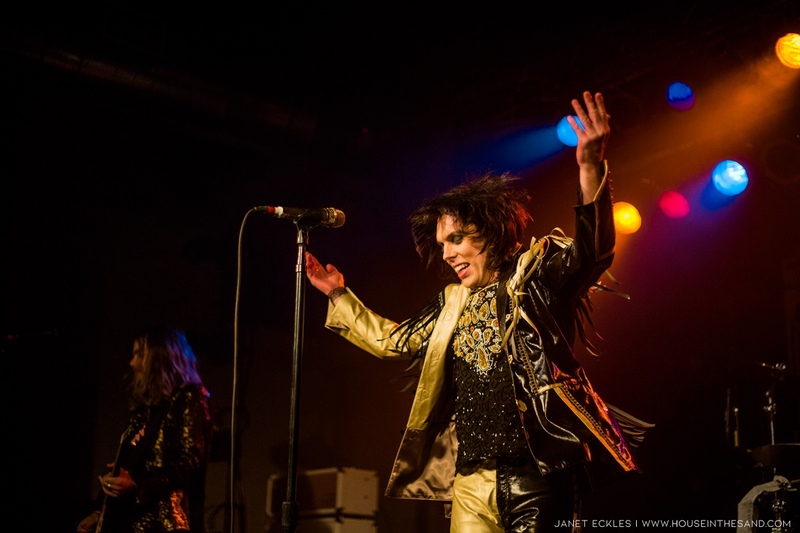 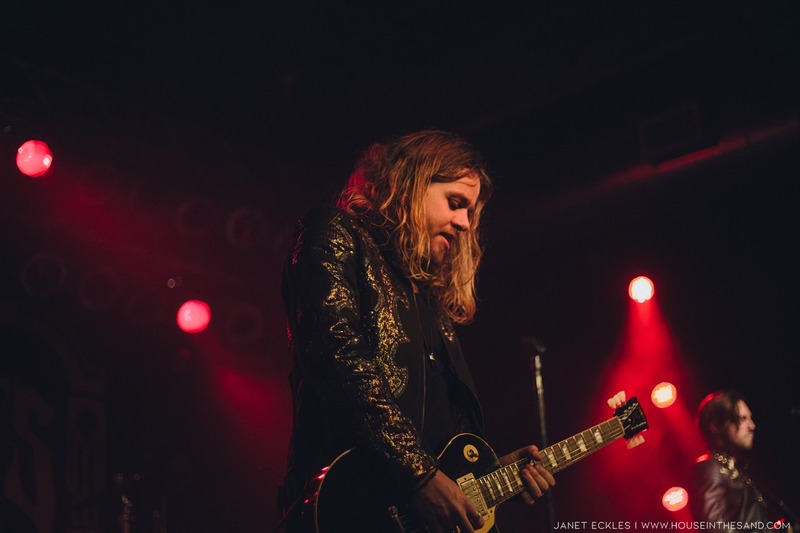 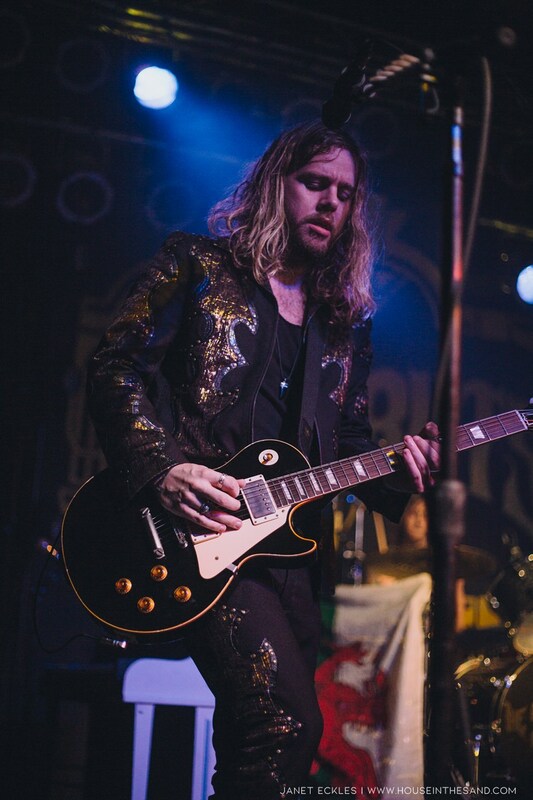 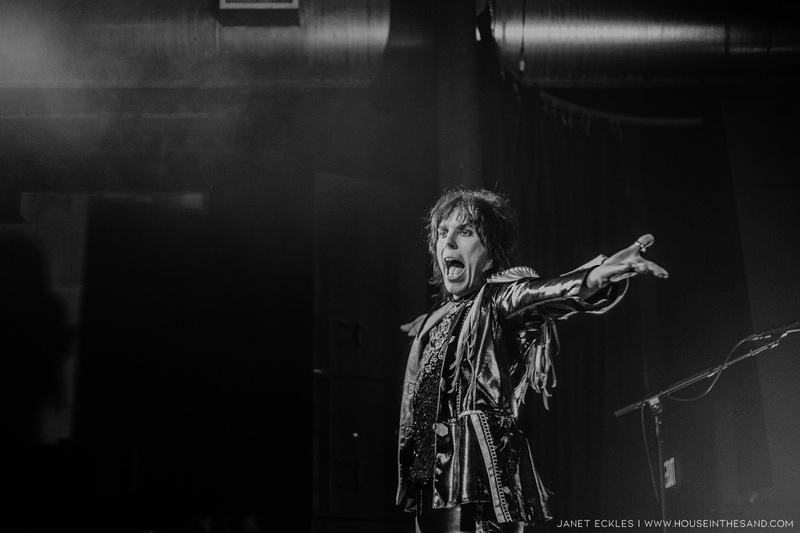 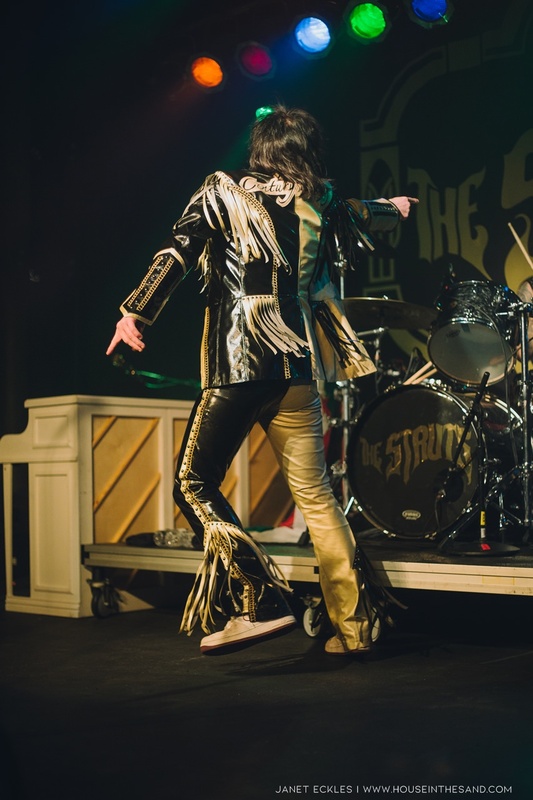 Let us know if you've been to a Struts show before. 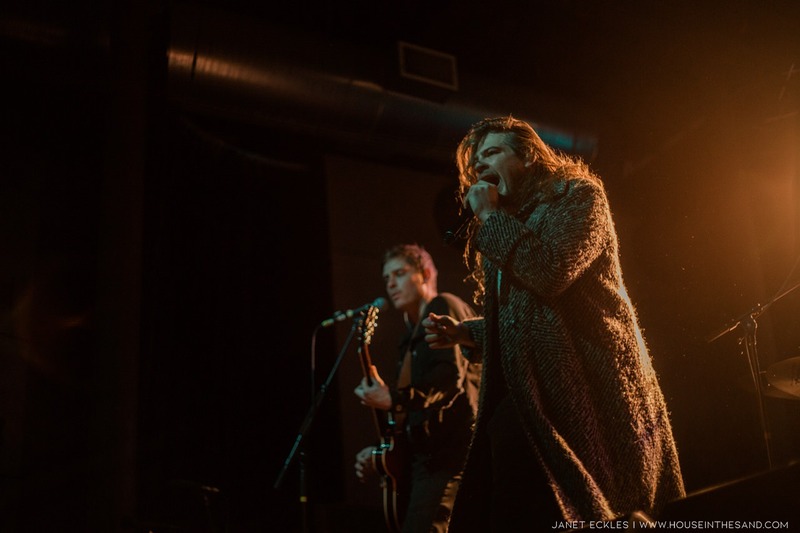 Editor's Note: 2018, that was interesting!